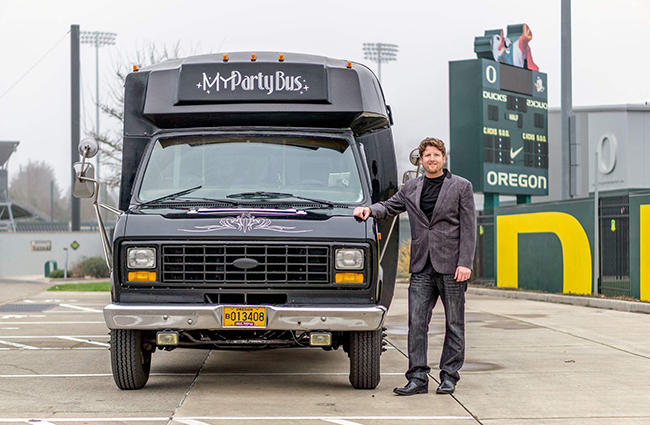 You may not be a rockstar, but that doesn’t mean you can’t travel like one. 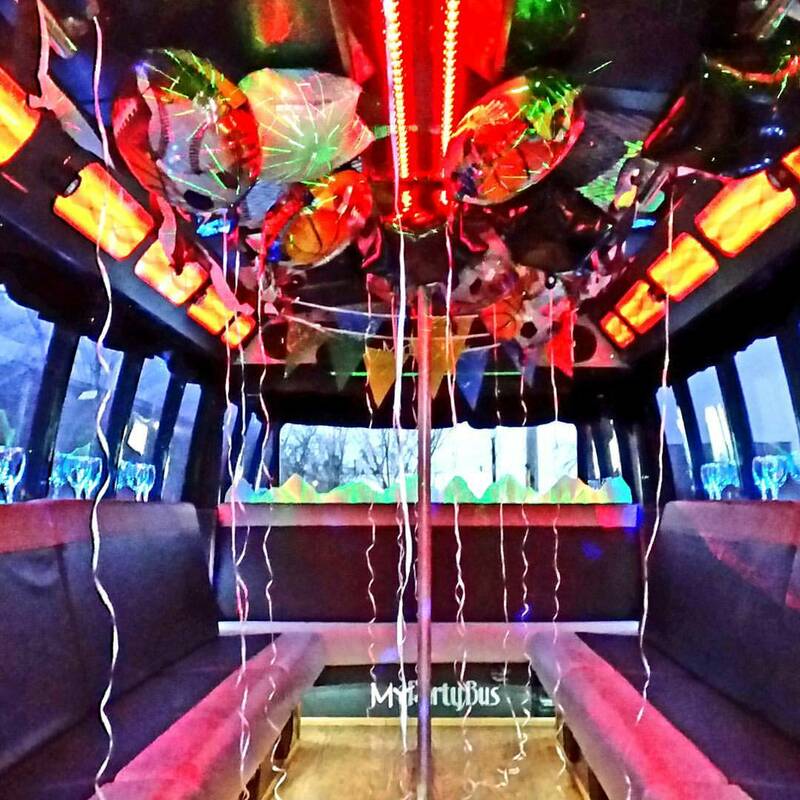 Let us give you the red carpet treatment with your very own personal party bus. 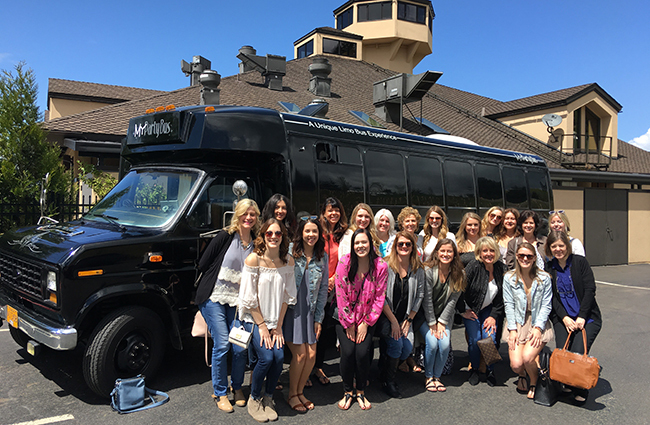 Take a luxury ride to the latest show or hottest concert and feel like a star!